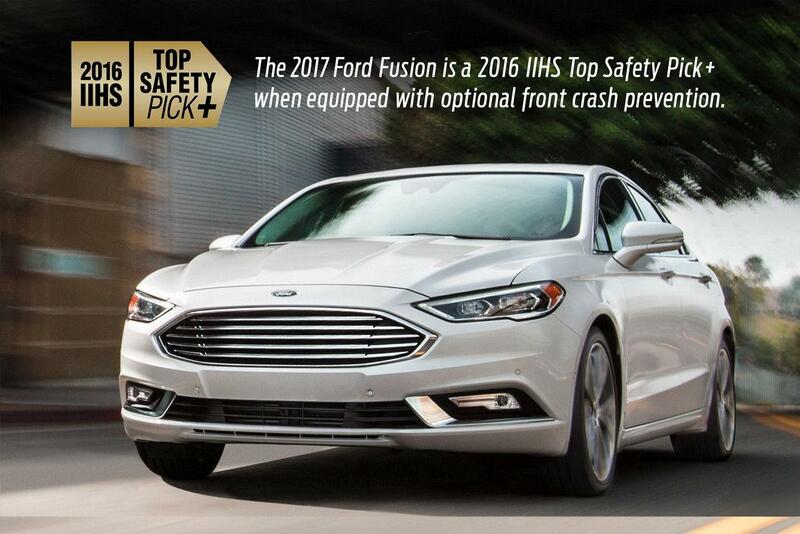 The 2016 Ford Fusion is an entirely new look at the mid-sized car segment. With high-end styling evocative of a high-end luxury vehicle and a set of surprisingly efficient engine options including a Ford Fusion hybrid model that achieves 4.1L/100km on the highway, the Fusion takes the model to new heights. 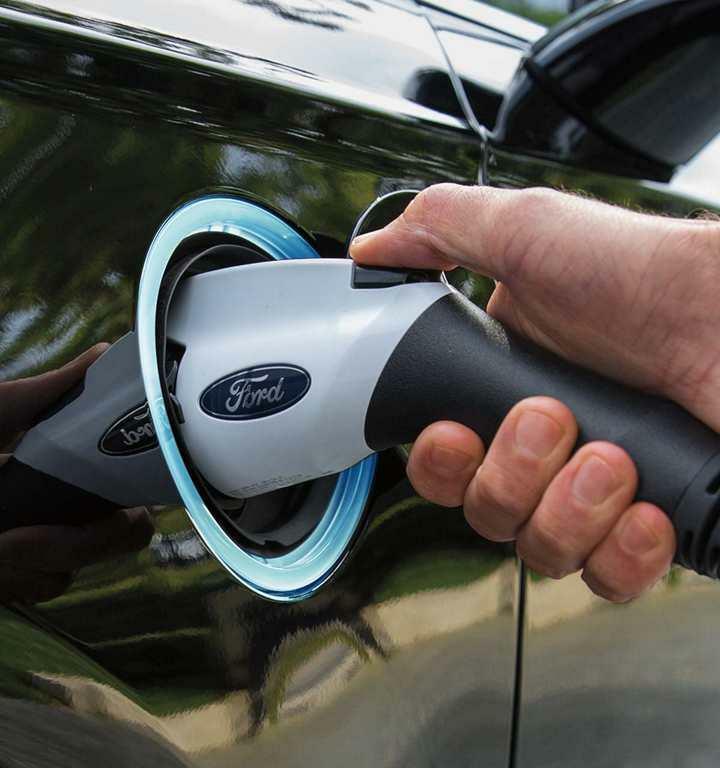 Visit a Terrace Totem Ford Dealer in Prince Rupert, Kitimat or Terrace British Columbia for a great selection of brand new and used Ford Fusion models including the Ford Fusion sport. We are your source for Ford Fusion specs and the best prices. We are proud to be the choice for Ford Fusion sales and service in North Western BC, serving communities from Terrace, Prince Rupert and Kitimat to Haida Gwaii, Stewart BC, and even areas near Alaska. Visit our Ford Parts Department for everything that you need to give your Fusion a unique look from Ford Fusion front suspension components that can modify your vehicle's stance and handling to other custom components to give your Fusion a sports car look and feel. Order your parts online and we'll let you know when they're ready for pick up. 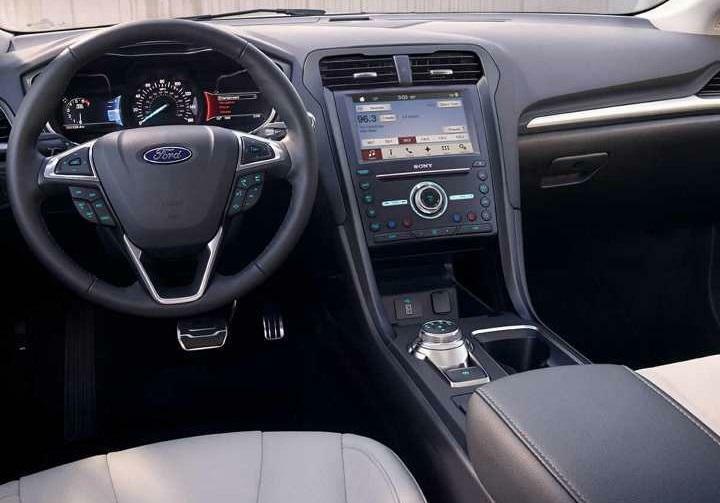 With soft-touch surfaces throughout, available leather-trimmed seat and steering wheel, brilliant LED lighting, and a premium Audio system from Sony, the Fusion looks as good on the inside as it does on the outside. 10-way power adjustable seats with power lumbar support come on SE and SE Hybrid models, and SE Luxury / SE Luxury Hybrids come with leather trim and additional power options. Comfort is as equally as important as style. Some have made comparisons of the Ford Fusion's new look to some of the top luxury cars on the market, and this year's redesign is truly eye-catching. Part of the model's surprising fuel efficiency comes from hundreds of hours of testing in the wind tunnel which has led to a unique and irresistible shape. Curves radiate out from the hood all the way to stunning LED tail lamps and flush-mounted tailpipes. The enhanced suspension system features MacPherson struts in the front and an independent multi-link rear suspension for a nimble and comfortable ride. With available intelligent AWD and a variety of standard safety features to help you maintain traction on the road, you will feel confident even under difficult driving conditions. Torque Vectoring Control helps to transfer torque to the wheels that have the most grip, and it applies braking to adjust the speed to the front wheels to provide excellent cornering. A variety of other technologies are available including a lane-keeping system, active park assist, Rearview camera and more.